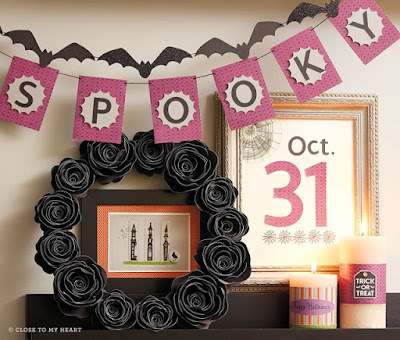 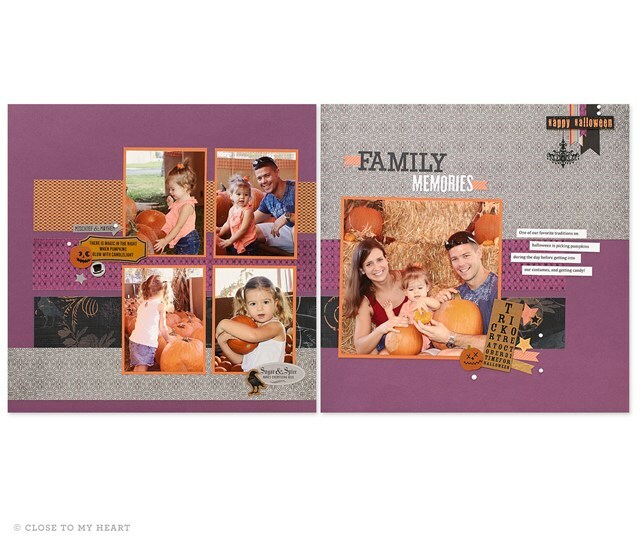 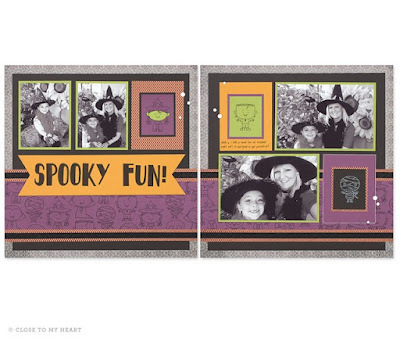 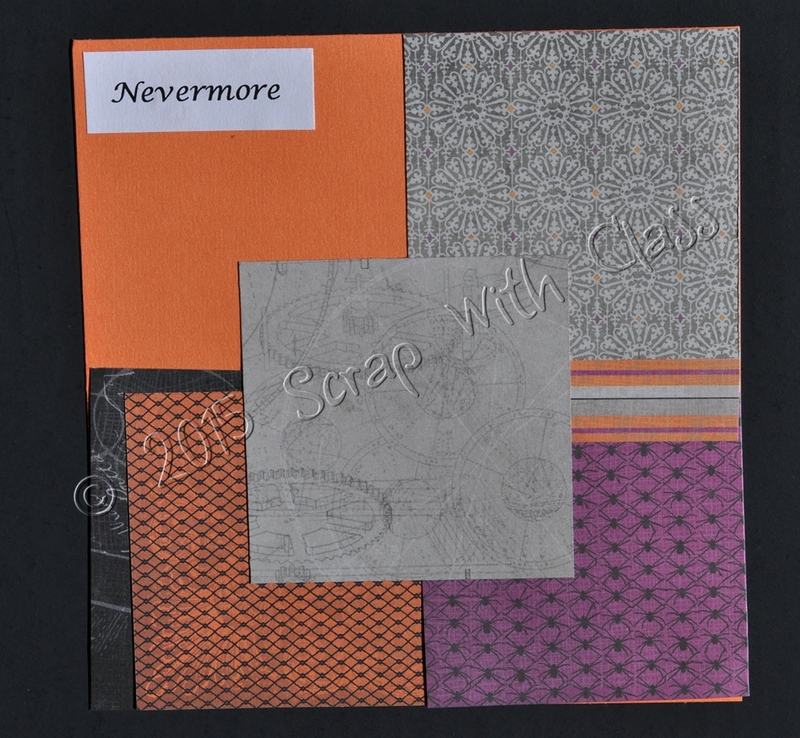 Here is the Nevermore paper collection from the new Holiday Expressions book. No surprise here, that I love the purple paper in this pack. 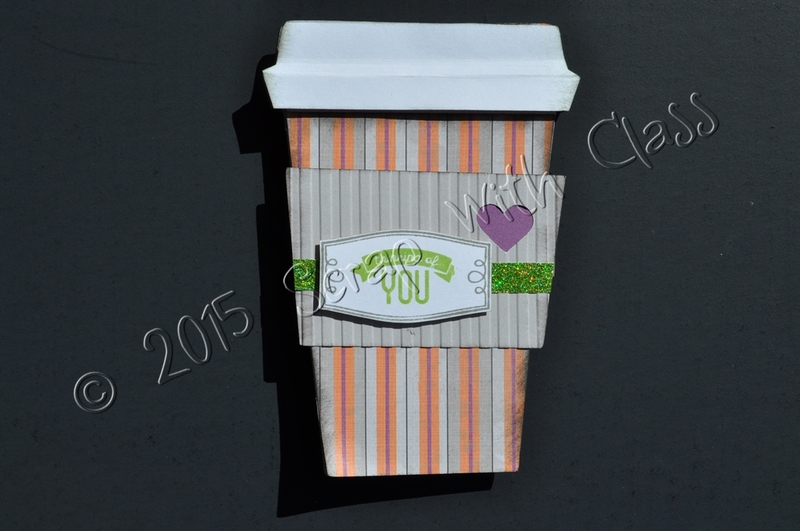 Here is a great card that is great for giving a gift card to someone. 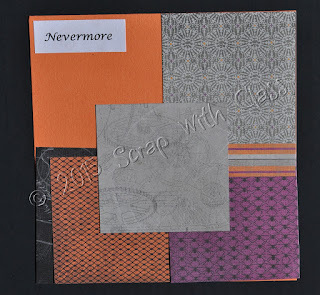 I know I will be using this paper for some great scrapbook layouts. 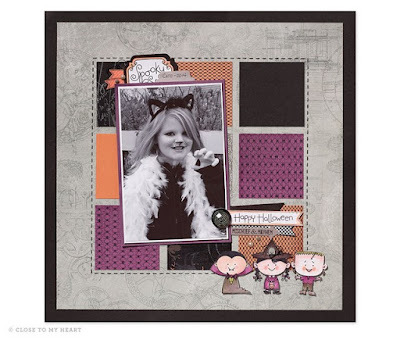 Here are some great samples created by CTMH. Come and browse the newest Idea Book and see some of the new Holiday items!